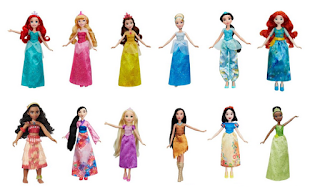 Today only Target is offering a 25% off Cartwheel for Disney princess toys. If you are shopping online, add the Cartwheel first before checking out and select free pick up. 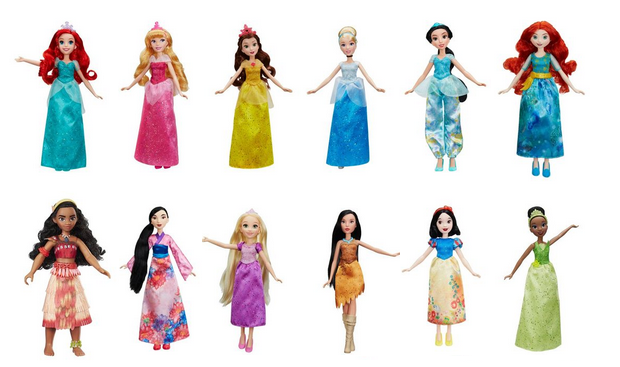 You can shop by Disney princess or the type of toy.